The products of the OTOME contain components that are useful from the physiological point of view, and water from the deep layers of the ocean occupies a special place among them. The company conducts repeated testing to assess safety and efficiency at various stages of production from raw materials to finished products. Taking water from the deep layers of the ocean as a basis, which contains a lot of necessary minerals, we use a well-balanced set of various amino acids and lipids, of which the skin consists. In addition, natural ingredients are used, mainly plant extracts, which give different moisturizing, anti-inflammatory, antioxidant and other effects. As well as everyday components of the life of the Japanese people derived from plums and cherries, ginger, soybeans, rice bran. 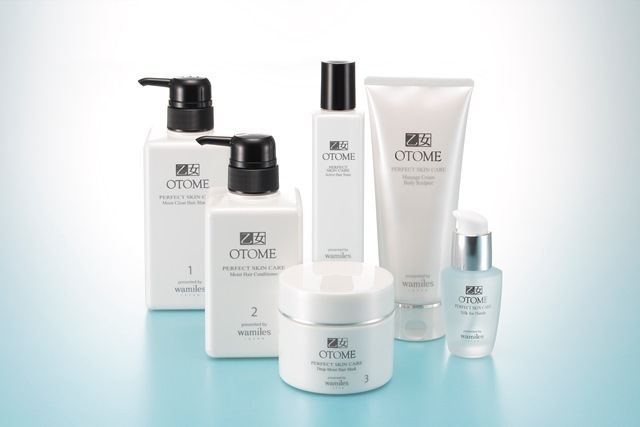 The skin care line offers a wide range of products so that you can choose a product depending on the characteristics, type and skin problems. “Wamiles Cosmetics, Inc” was founded in 1980. Since the founding, Wamiles has been researching the potential of land and sea minerals to influence the skin condition, making it healthy and beautiful. The search for raw materials in natural sources, creation of unique ingredients and a variety of original products in accordance with customer requests and modern requirements continues today. 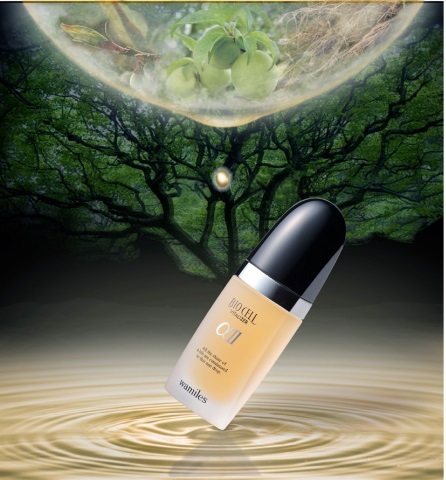 Wamiles is an unparalleled mineral drug cell cosmeceutical, which is 100% manufactured in Japan. The company itself conducts and controls in its own research institute all cycles of the development and production of cosmetic products, including the extraction of ingredients. Also conducts training and salon activity, possessing a network of more than 1500 company salons in Japan and more than 50 salons in Russia. All development and care systems are aimed at a comprehensive cellular recovery, based on the principles of human skin physiology and have an extensive evidence base. The basis of Wamiles cosmetic products is the original mineral ingredients that are related to human skin and do not occur in cosmetics of other manufacturers. Esquire magazine is a source of knowledge about the style and appearance for men, where you can find smart, intelligent advice and solutions. Male self-care, as a rule, is not only following the instructions – it’s, first of all, the search for suitable means, and men need a choice in this. We represent a full line of products for cleaning, nutrition, strengthening and styling for hair of any length and type. Formula products contain recognized working ingredients to stimulate hair growth and exfoliate the scalp without chemicals and parabens. 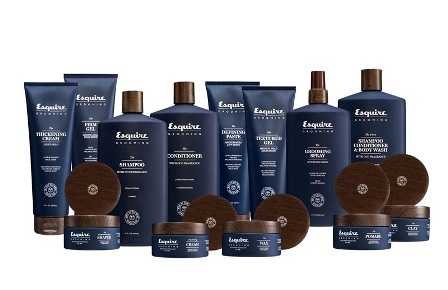 Line of hair care for men Esquire Men’s Grooming Collection – is created by experts means for all images and hair types. Wash your hair, pack it, repeat the process again with self-confidence. Most likely, you know the word “oud” from the list of notes of your perfume. This valuable and rare oil comes from Central Asia – and for the first time it is used in the line of hair care for men. This ingredient is flawless, and it really has a stunning flavor. The component that helps thicken and strengthen the hair, gives a light matte shine. It makes the follicles stronger and more stable, promotes hair growth. Moisturizes dry and brittle hair and makes them more elastic. Restore the radiance and moisturizing of the hair. Purify and refresh hair and scalp. THE ART OF SHAVING is a leading American brand of men’s quality shaving cosmetics and accessories. The Art of Shaving comprised of only high quality ingredients, 100% pure essential oils and opulently designed shaving sets directed on men willing to get maximum pleasure from the shaving. The first store of The Art of Shaving was founded by Eric Malka and Myriam Zaoui in Manhattan in 1996. The store was highly successful and shortly after that the second store was opened on Madison Avenue. The brand concept of the company appeared later as – “The 4 Elements of the Perfect Shave”. There are over 120 locations of The Art of Shaving boutiques and Spas in America. Engeocom Distributors have opened 5 The Art of Shaving boutiques and Shave Spas in Moscow. The first boutique The Art of Shaving has been opened in Moscow on Novy Arbat street in 2008. The philosophy of The Art of Shaving products is based on Aromatherapy. The company creates its products using high quality natural ingredients and pure essential oils that create the rapeutical effect on skin. The Art of Shaving products don’t include alcohol, synthetic coloring agents and artificial fragrances. CHI is a professional hair care product line from American company Farouk Systems. Farouk Systems is the world’s leader in the production of professional hair care products based on natural silk and persistent ammonia-free colors. All the CHI products both colors and hair care products contain natural silk. Cell structure of natural silk is similar to the human hair. At the heart of the development there is an ability of cationic silk molecules (i.e., positively charged molecules) to penetrate deep into the hair structure. Silk can achieve amazing results improving the health and appearance of hair becoming strong, shiny and soft. FAROUK SYSTEMS has always focused on the creation of professional products with unique properties and secure worldwide patents. All production is located only in the United States, which ensures the compliance with the highest standards of product quality. More than 30 outstanding scientists including the leading experts from NASA have been working in the company’s scientific laboratory. During 25 years the CHI worshippers included the Royal families, the first ladies of many countries around the world including the first lady of the USA. FAROUK SYSTEMS was offered to open a salon in the White House in order to serve the First Lady Additionally, the company has become the major partner and sponsor of such contests as “Miss Universe” and “Miss USA”. Farouk Shami, the founder of the company is a member of the jury for both of these major beauty contests. BIOSILK is a professional hair care line by Farouk Systems, BioSilk hair care products are infused with silk to moisturize and add a glossy shine to your locks. BioSilk offers flat irons, hair dryers and 7 luxurious hair care collections to help style and finish your look. So go ahead, pamper your hair, we’re sure you’ll fall in love with the satiny, smooth styling goodness of BioSilk. BIOSILK is an exciting brand of hair care products, with revolutionary silk-infused formula that keeps hair silky smooth, while strengthening and repairing it. The extensive range caters for a variety of hair types to give the best possible condition to all hair. BIOSILK offers a full range of hair care products, starting at the beginning with cleansing and conditioning all the way through to styling and finishing. BIOSILK will nurture your hair and give you long lasting results. SUNGLITZ offers professional hair care and hair color line. This brand is an offshoot of the well-known American company under the trademark of Farouk Systems, Inc. The main office of the company is located in Houston, Texas. 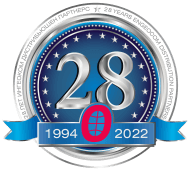 The Sunglitz brand was registered in January 29, 1996.This day has marked a new era in quality revolutionary hair care. Sunglitz offers salon customers a complete line of professional hair care products and hair color products for in-home care. Designed to preserve and protect the colors on highlighted, dyed and bleached hair. Properly selected products for in-home care are essential to maintain a good hair condition, shine and Sunglitz color purity. It preserves and protects hair color between salon visits. The Miss Universe organization and CHI launch new MISS UNIVERSE Style illuminate by CHI HAIR CARE LINE. Pliable Styling Products specifically engineered to take your look from day to night, up-do to loose waves with no added buildup. loose *Moringa & Macadamia oil in all Miss Universe styling products provide vitamins and antioxidants for smooth, shiny hair protected against thermal styling tools, maximizes styling versatility and allows for buildable looks—a must have for a beauty queen or a modern day woman.